Yes, with a little effort you can make your very own version of Shea Butter Shampoo. 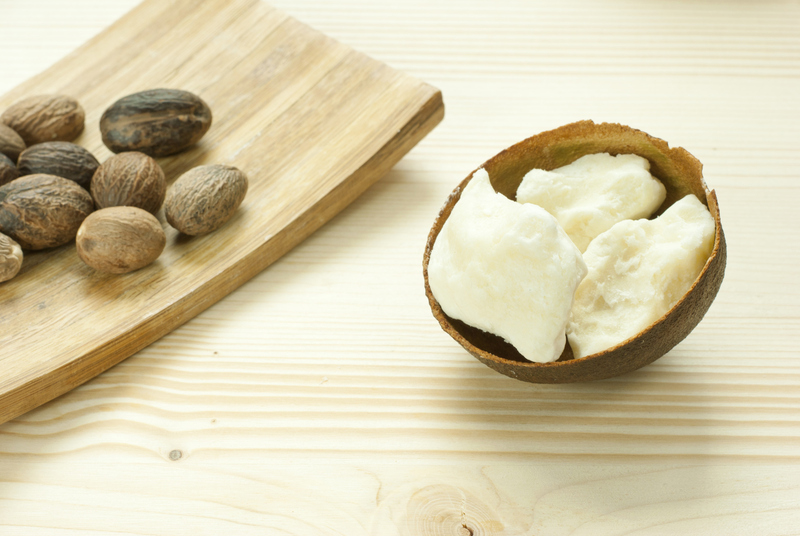 Shea Butter is a natural conditioner for hair. Produced from the Shea-Karite nut tree in West and East Africa; it is a triglyceride derived mainly from stearic acid and oleic acid. It is widely used in cosmetics as a moisturizer, salve or lotion . It helps to soothe dry, itchy scalp, dandruff, locks moisture in, and protects against heat. 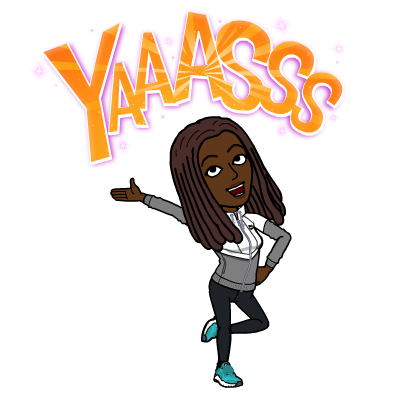 I actually included Black Soap in my version of this ingredient but I decided to leave it out of this one for a number of reasons. Firstly, I did not like the result of how the soap felt in my hair when I got down to actually using the shampoo. Black Soap is a concentrated soap that must be diluted with oils and butter (like Shea Butter) in order to achieve the desired effect. For some it works, but for others it leaves the hair tangled, greasy, and dry. It can also make the scalp tingle because of its concentrated properties. It is, Black Soap, a very good product for hair and skin. It is good for rashes or any skin problem but personally I would like to become better informed on how to use it as a shampoo before giving information about it. 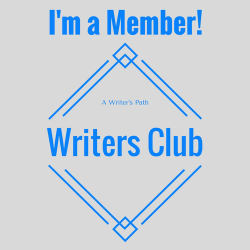 For this reason, though I used it in my version, I will leave it out of this one. 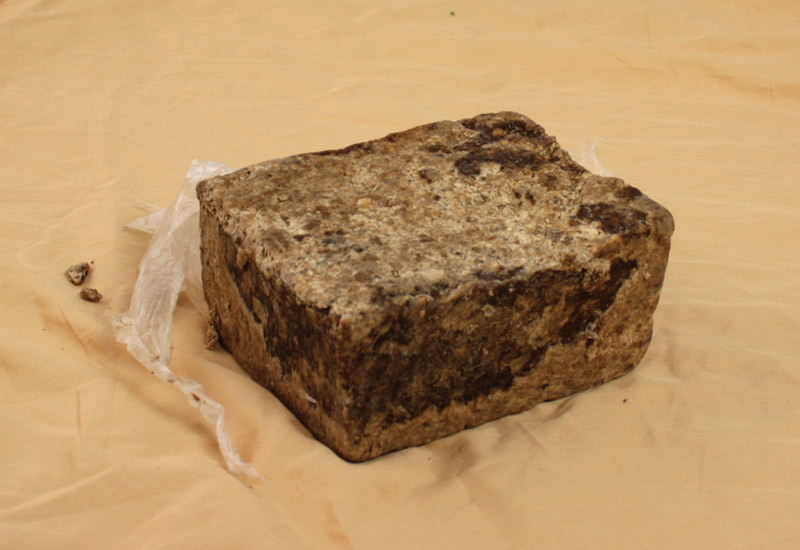 But, if you would like to add African Black Soap to this version there are plenty of YouTube videos available online on how to use it as a shampoo. (Coconut oil becomes a solid above 76 F. But you can let it melt naturally just by leaving it out a day before you begin production since it’ll melt once it’s below that threshold). 3. Pour liquid Shea Butter and Coconut Oil in a bowl. 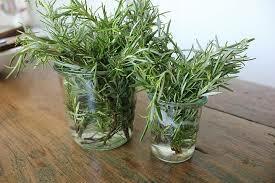 I chose to incorporate Rosemary a). because there’s a ton of it growing on the side of my house, and b). because it has been in use as an effective solution to hair loss for centuries now. It also helps in reducing hair thinning and balding. It will help in improving the circulation of the scalp and this will in turn help in hair growth. 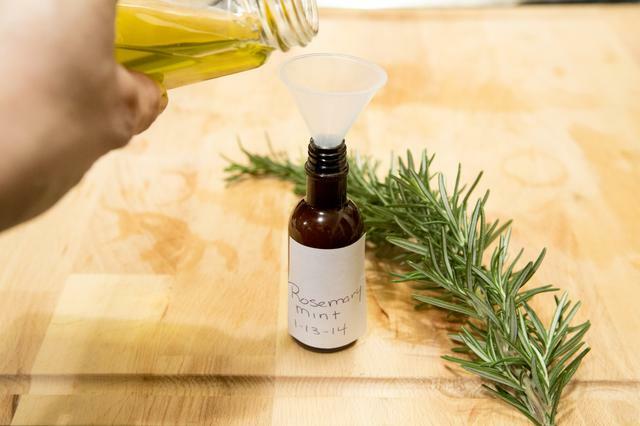 Rosemary works effectively on the hair when combined with olive oil (I also used mint). a). Cut up the Rosemary leaf. Then fill a small jar about half-way with the herb depending on how much of it you want to use in your shampoo. b). 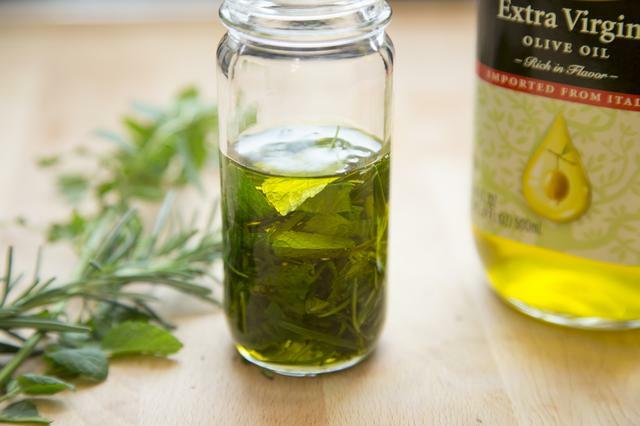 Cover the cut herb with olive oil. Make sure that all of the herbs are covered. How much oil this will require depends on the size and shape of your jar. c). Put the lid on the jar and shake it gently to mix the herbs and oils. Place the jar in a sunny spot and leave it for at least 48 hours. Swirl the ingredients around gently every few hours. d). Pour the essential oil into a dark-tinted bottle with a good stopper. Label the jar with the ingredients and the date because essential oils lose their potency after six months. 5. Now, add this oil to your mix, not all of it, just enough to use for this batch. Also add the Aloe Vera Gel to your mixture. Aloe Vera’s natural enzymes destroy the excessive dead skin cells and fungus that leads to dandruff. While also leaving the scalps ph levels balanced and moisturized. Mix everything together with an electric mixer, or blend it in a blender you use specifically for this purpose (obviously not the same one you make your smoothies with 🙂 ). Pour into your old shampoo bottle and enjoy. 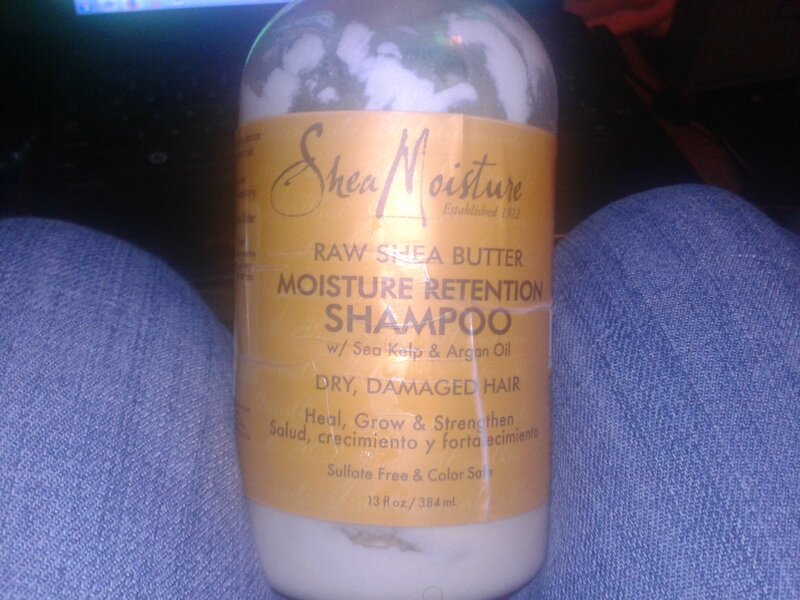 (Note: This is an old Shampoo bottle with my Shea Butter Shampoo in it).